Happy new year, everyone! I hope you are having a good start to 2019. There has been a lot going on in the knitting and fiber community this week. A huge and necessary conversation about racism in this community has been happening on Instagram. I am not knowledgeable enough to discuss this right now (which I realize is a privilege I as a white person possess, and I realize this, but I also need to acknowledge where I am in my journey). I encourage you to read and listen and think about this on your own. Besides that conversation, there have been a lot of crafting plans for the new year being posted. Many people are planning a “Make 9” in which they choose nine projects to make this year, sometimes a combination of knitting, crocheting, and sewing. I briefly considered doing my own Make 9, but then I remembered that I do not do well with year-long projects, and it doesn’t leave room to make new patterns that will be published this year that I know I will fall in love with. 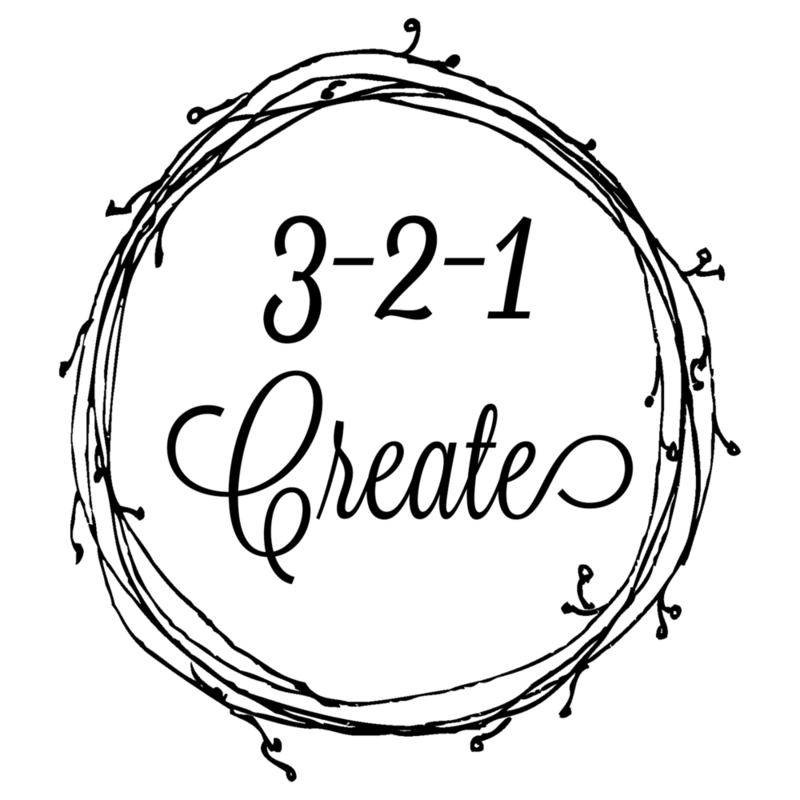 While I was pondering what kind of crafty goals I wanted to set, I saw Andie (@wonderwolle) post about her 3-2-1 Create project in which you choose two small projects and one large project to make in the next three months. I love that this is more doable and provides more space for changing your mind or adapting your plans to what you feel like knitting right now. I tend to knit what feels good in the moment - I don’t knit for summer during the winter, even though that would make sense (Emily from Slow Fashion Rebel summed that up perfectly in a recent video). I made a short sleeved sweater with this colorway this summer and loved the speckles! That is my 3-2-1 create plan for January through March! So far I have knit one of the Quill hats. I am working on a test knit for Little Home Designs, so once that is done I’m hoping to cast on the tunic. I’m excited about this type of project planning! What are your crafty plans for 2019?